Hallo! Today we are in Nijmegen, the oldest city in the Netherlands. It is situated on the river Waal, a major tributary of the Rhine, which flows in from Germany close by to the east. The city took part in a large national program called Room for the River, which encompassed several town and city infrastructure projects intended to give rivers more room to flood. The ideal outcome of these projects is to protect human life, property, and essential infrastructure—like the many dikes that protect developed and agricultural lands. Nijmegen took part in the program with a massive project that created an overflow river of sorts. Where homes and businesses once stood in the city’s Lent neighborhood northern district, a large, “auxiliary” stretch of river now flows. 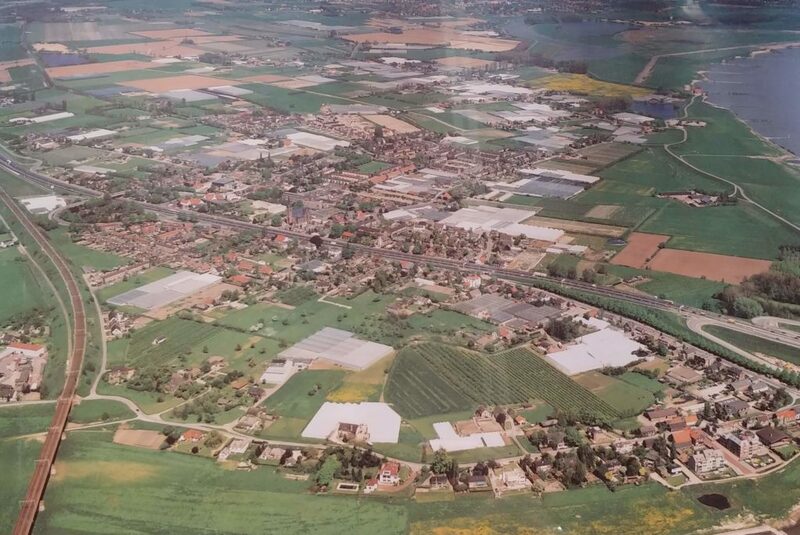 Around a million cubic meters of soil was removed from the area to create the overflow river, where storm waters flowing in from Germany can be stored—preventing the flooding of downtown areas. 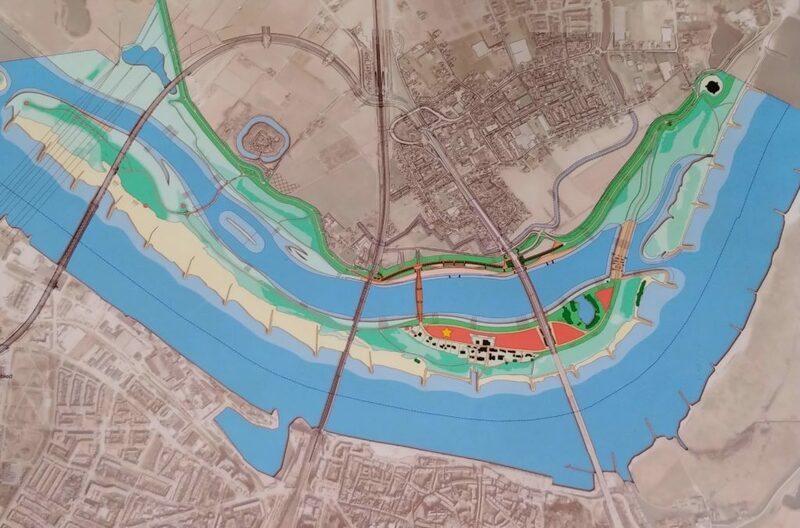 As you can see below (the river flows from right to left) the main stretch of the Waal is connected to the new river by a dike that, via inlets positioned at different elevations, lets in water when the surface of the Waal reaches flood levels. The dike lets in a base flow at all other times to sustain water levels in the auxiliary river. A portion of the original neighborhood remains, but now as an island called Veur-Lent. The new river Spiegelwaal and the island have created a lot of new recreation opportunities for the city. The western end of the island is now a natural area, with small grazing lands for livestock and accessible beaches all along it. The Spiegelwaal is safe for swimming, boating, and watersports, unlike the main branch of the Waal which has a very strong current and is a busy shipping lane. It has also created a new, unique community that lives and works on the island. On the north side of the Siegelwaal, the river is confined by a large dike, on the surface of which there is a bike path, and stairs for sitting or exercising. The project also included modifications to the city’s existing river bridges. Two new pedestrian bridges and one large automobile bridge were built, and a historic bridge was extended to reach across the Spiegelwaal in addition to the Waal. 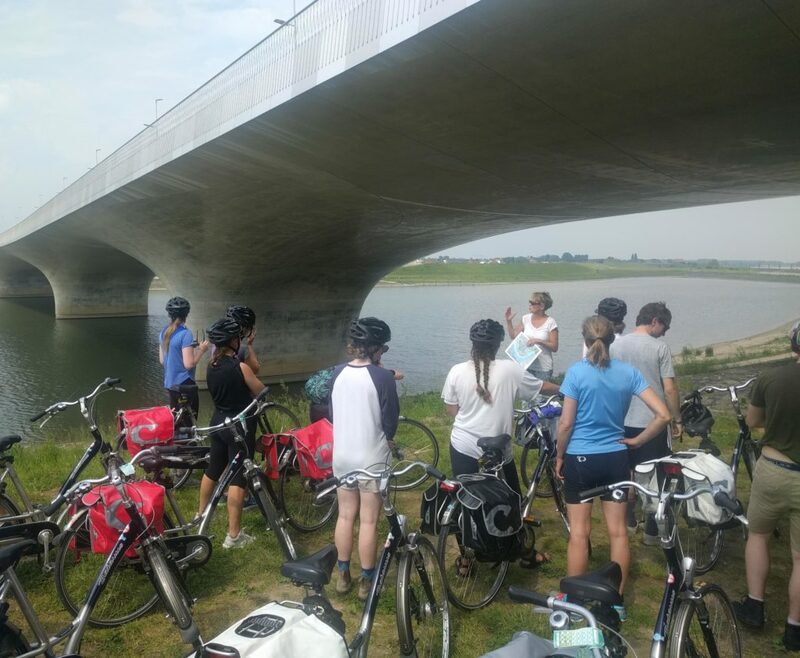 After our tour of Veur-Lent and the Spiegelwaal, I was blown away by the magnitude of this successful infrastructure project. It was a relatively low-cost (about $358 million) engineering solution to a pressing issue. 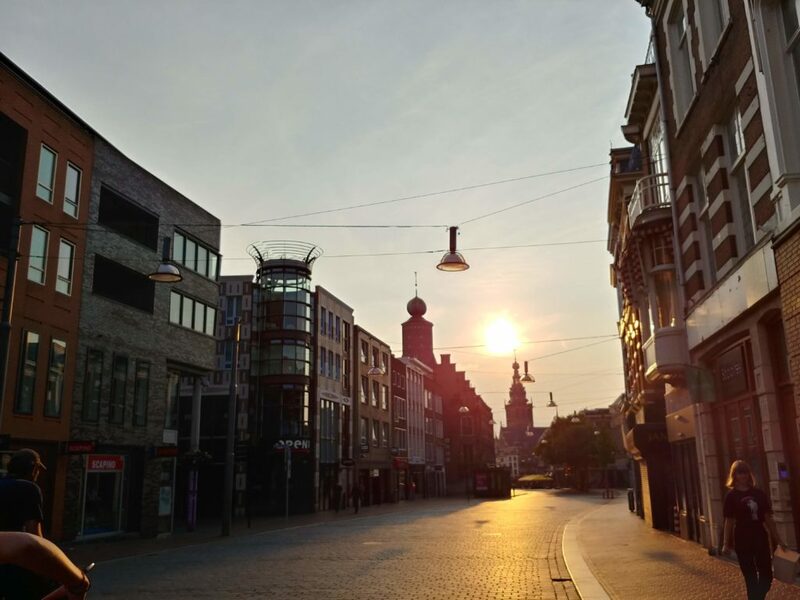 In addition, it seems to have really enhanced the community of Nijmegen. I can’t help but think that a project like this couldn’t be accomplished in such short time or as effectively in America. The project was very controversial for several reasons. A large neighborhood was displaced, posing significant challenges to residents, and environmental groups had concerns about such drastic alterations of the landscape. These are real concerns, though in my opinion the project seems to be a resounding success. With rising ocean waters and the rise in frequency of large storms, it is becoming increasingly important for municipalities all around the world to confront the risks associated with living close to waters by innovating new infrastructure. Perhaps Nijmegen can act as an example for future engineering projects.